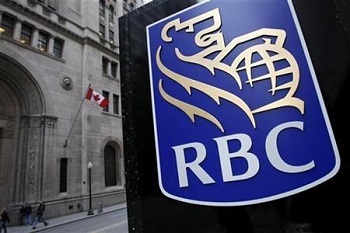 The Royal Bank of Canada will release its earnings report this Friday; the first of the big six lenders to do so with the others following over the next week. Few analysts are predicting anything other than growth, fuelled by investments but also greater lending especially in the mortgage sector. The hot housing market is good news for the banks and their increased stability and profits is also good news for homebuyers as it should mean loans are more available and deals become more competitive.